Senior Law Lecturer, Continuing Professional Development (CPD) Consultant and part-time partner at Simpson Milar, is 'passionate about promoting the core principles of human rights laws'. 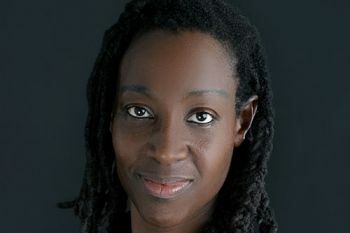 Angela Jackman, a Senior Law Lecturer and Continuing Professional Development (CPD) Consultant in The City Law School, and part-time partner at Simpson Millar, has been appointed to the Law Society’s Human Rights Committee. 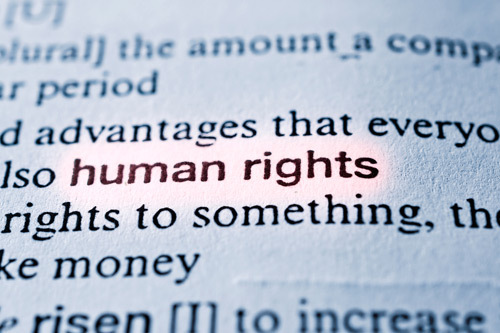 The Law Society's Human Rights Committee works to see human rights and the rule of law upheld both domestically and internationally. Appointments to the Committee, made by the Law Society’s Legal Affairs and Policy Board, follow a rigorous interview process. Angela's appointment took effect from 1st September 2016, two months before her Article 8 and Article 14 case (A and B v Secretary of State for Health) in defence of women from Northern Ireland seeking NHS-funded abortions will be heard by the Supreme Court. “I am passionate about promoting the core principles of human rights laws, and interested in the way they are interpreted and applied both in the UK and abroad. Human Rights is a founding principle of our society – reaching into so many areas of life where opportunities or protections are needed. The Law Society’s Human Rights Committee is, inter alia, tasked with responding to relevant government consultations and presenting the views of members and the Council. The work of the Committee enables the Law Society to present a considered and consistent approach on human rights issues relevant to member practitioners. The Law Society of England and Wales (officially named The Law Society) is the professional association that represents and governs the lawyer’s profession for the jurisdiction of England and Wales. It provides services and support to practising and training lawyers as well as serving as a sounding board for law reform. Members of the Society are often consulted when important issues are being debated in Parliament or by the executive. The Society was formed in 1825.